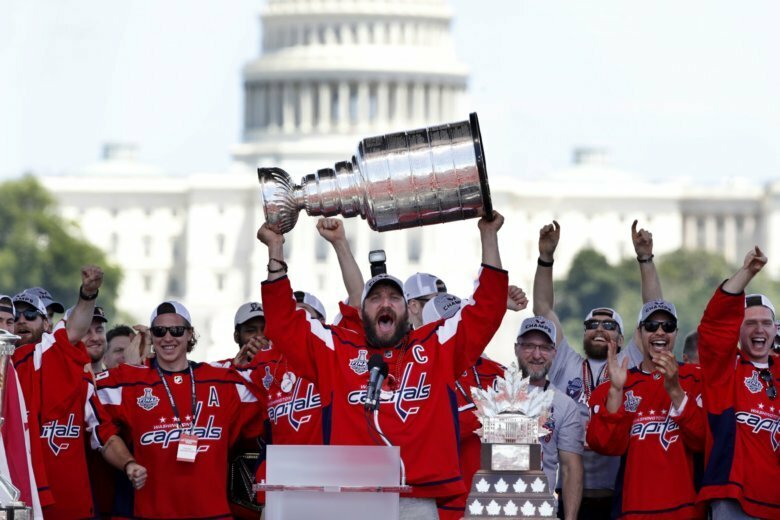 Just over a week removed from winning the Stanley Cup, the Capitals 2018 preseason schedule is starting to take shape. The Capitals move on to Montreal and shake up the lines a bit as they look to sort out position battles and take aim at their first preseason win. 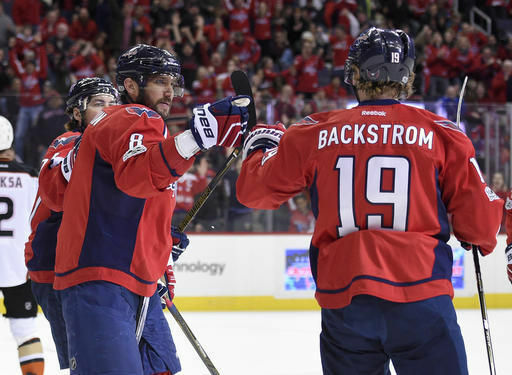 The Washington Capitals open their preseason slate Monday night in New Jersey.